Czech Greenways is a well-balanced vacation. Send us an email for custom, guided Greenways bicycle tour in different dates. Czech Republic. 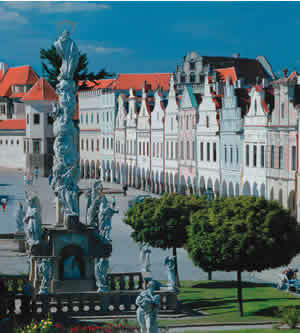 Seasoned cyclists will enjoy riding the whole way from Vienna to Prague.